Food is one of the essential needs for our body. It is the fuel to make our body move energetically. Breakfast is the important meal but no heavy food, So, we only have waffles, eggs, milk and hot cake. We need baking pans for experimenting waffle recipes. We are having a giveaway for your an additional baking pan. 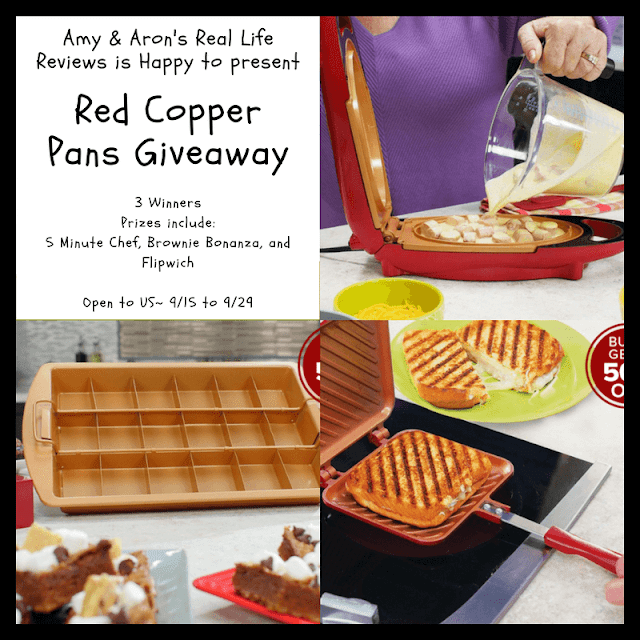 Join and submit your entries for a chance to win Red Copper Pans.